It’s the sweetest subscription box we’ve ever seen! So we set up an exclusive offer just for you, our readers! 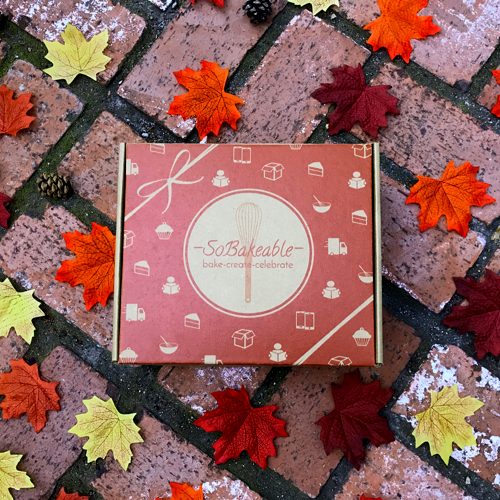 Starting today you can save 15% Off any order from SoBakeable Dessert Delivery Boxes. Simply use coupon code DEALICIOUS15 at check out to take advantage of this deal. And you get to choose any product on their site ranging from a single box (starting at $29.95) or monthly subscription options (which make great gifts). All subscription orders get FREE SHIPPING!! Yippee! 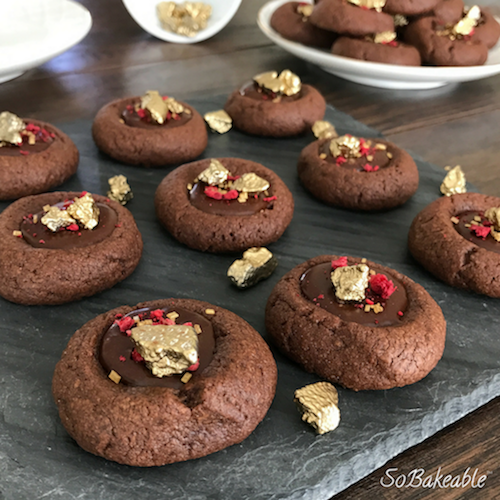 Get more info on SoBakeable and the “Deal”icious Mom 15% Off Deal. This offer is available for a limited time only so act now! If you like this offer take a peek at all the other deals we’ve set up for you in our new SWEET DEALS! 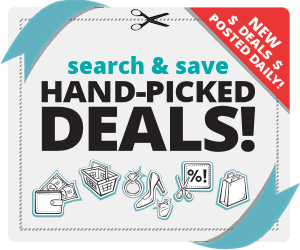 We’re working hard to bring you an amazing, curated list of lip-smacking deals each day!! 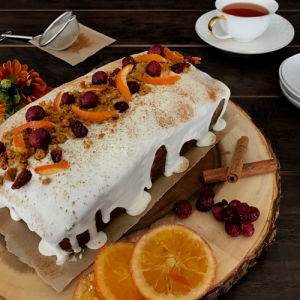 Win Groceries for a Year at Whole Foods – Sweepstakes!